“Love is, above all else, the gift of oneself” Aristotle. Photo of historic milkhouse. Print-ready instant download poster or card. 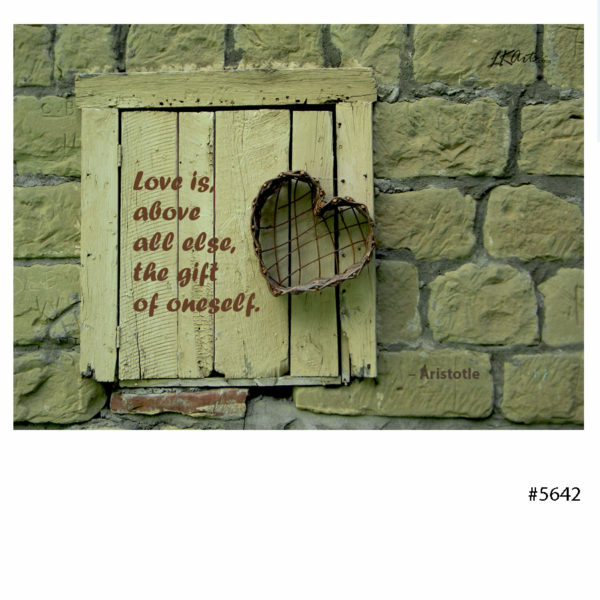 “Love is, above all else, the gift of oneself” Aristotle. Print-ready Instant Download Poster, 10 x 8, original photo with motivational quote. Available as a greeting card or poster. 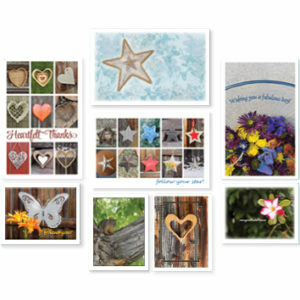 Choose a 10” x 8” + 1/4” bleed edge, 300 dpi, PDF file or a 5.5″ x 8.5″ folded greeting card PDF file. 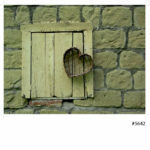 Original photo of a historic ‘milkhouse’ with a wicker heart hanging from a shuttered window, the Aristotle quote adds a thought provoking touch to this printable wall art and greeting card options. • Print on a home printer, at local or web based printers, copy shops, drug stores or office supply stores, as you would any photograph. 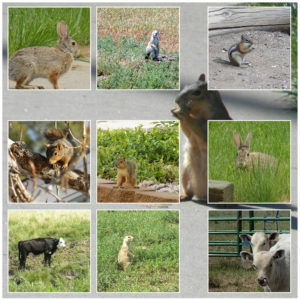 The image can be printed on a variety of paper, but for best results choose mat or gloss photo paper or canvas. • Poster is great for home, office and gifts; or the greeting card offers many options, such as thank-you, encouragement or recognition. • Low cost options with many possibilities. This is not a physical item – you are purchasing a digital download image only. Nothing will be mailed! Frame (if shown) not included. All images have been uniquely created and designed by LKArts a full service graphic design company, since 2000. 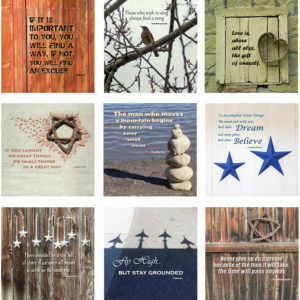 The designs are for personal use only and may be printed as many times as you like, but cannot be used commercially, resold or redistributed.